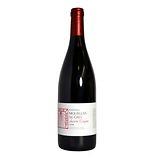 A wonderfully intense and fruity nose of pure redcurrant/ berry with hints of grass, provencal herbs and minerals. Dry, soft acidity. 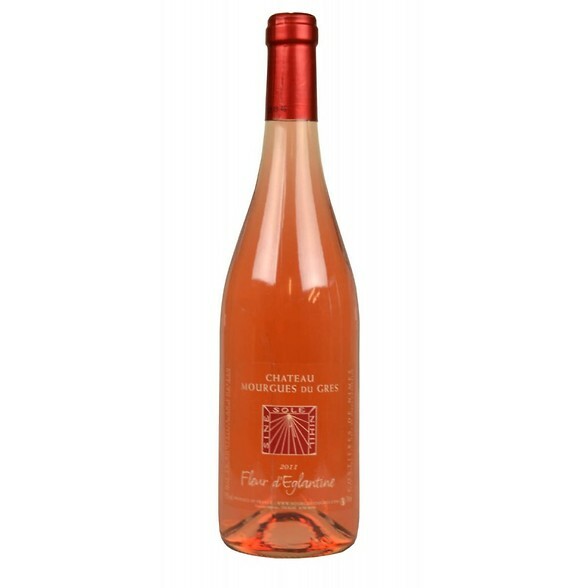 A wonderfully elegant palate, pure and juicy with mineral laced redcurrant/ berry, crumbly spices and a touch of grass. 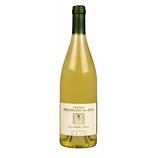 Excellent length and depth and a lovely refreshing finish.